Easy to install, flexible, practical. 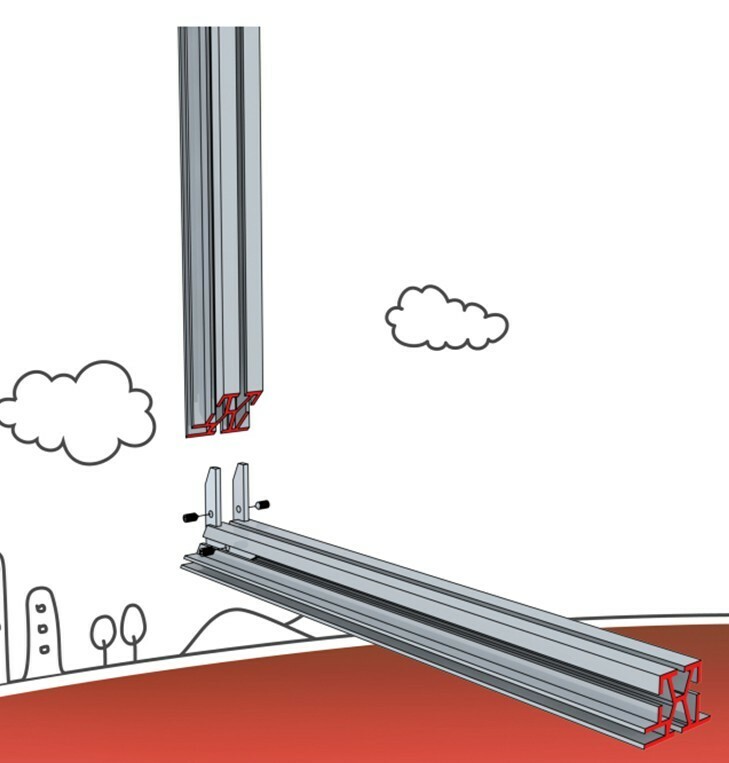 Can match the exhibition system of 4.3mm groove. 2. The system groove size is 4.3mm width. 3. The thickness of the profile wall is 2 mm. 4. The size is compatible with Germany system. 1. 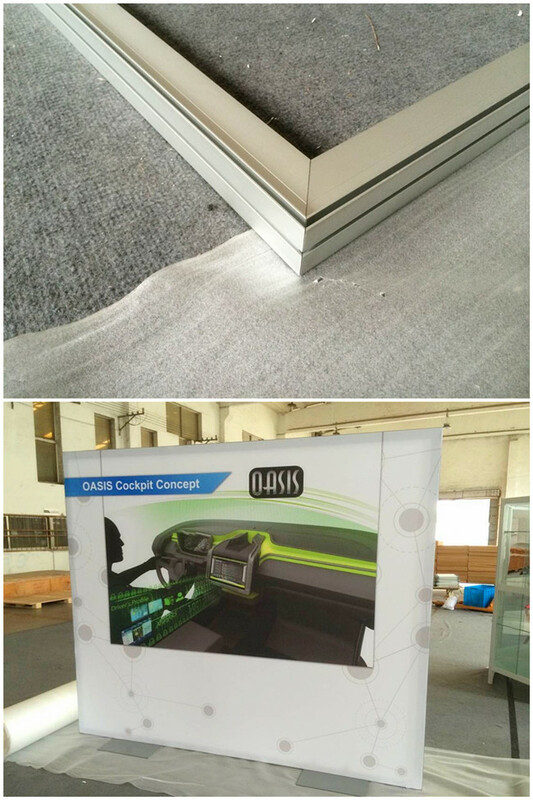 This fabric system can be used as a single side photo or advertising frame, the back side can be installed with the panel. 2. The Fabric printing is being sewed with silicon piece. 3. Stick the silicon piece into the fabric extrusion groove to install the printing. The fabric system is popular and widely used around the world, for the reason that, it is light for the transport and storage, easy to install, can be good printed, flexible and changeable. 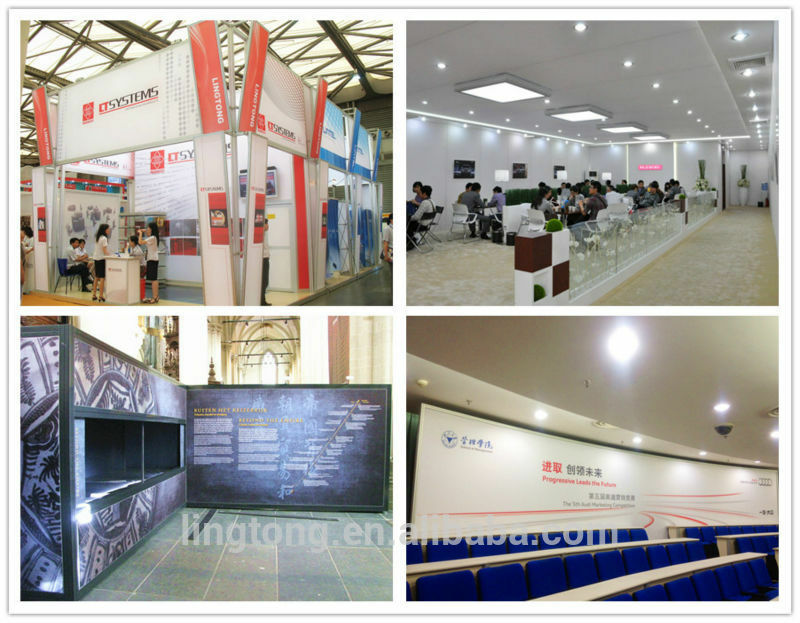 Be used in exhibition stand, shop decoration, museum, meeting room, activities.